Georgie Award Winner ~ Portrait Homes!! FANTASTIC 'Birch' plan features a Whistler appeal & pride of ownership. Boasting over 2,600 sq. 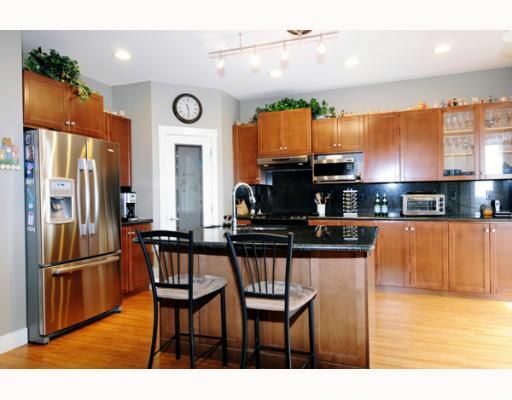 ft. finished & offering a newly renovated gourmet kitchen with granite countertops, working island,very high end appliances & new laminate flooring throughout the main. 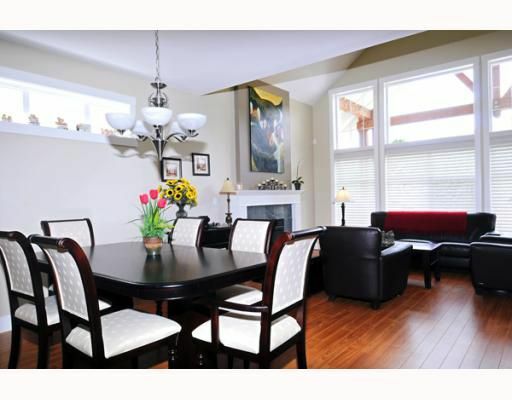 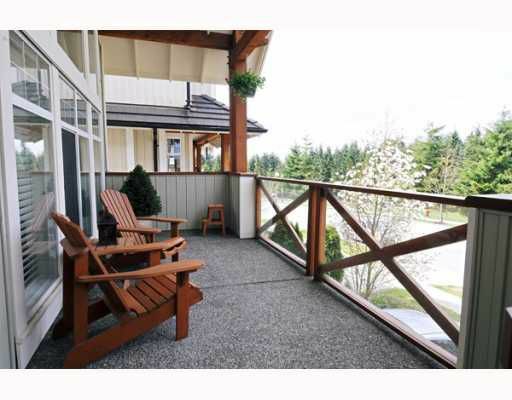 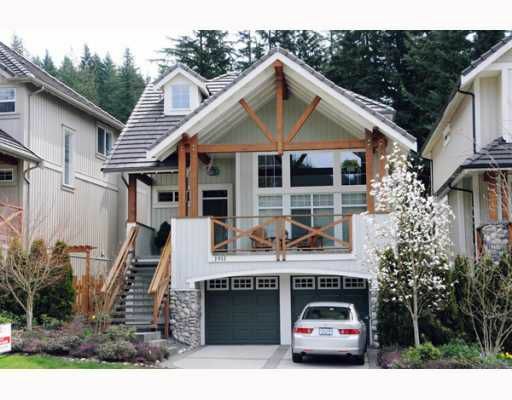 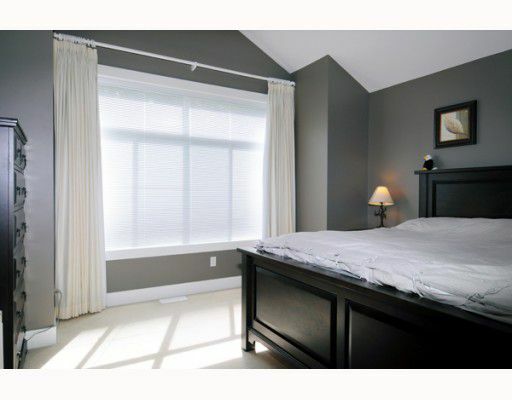 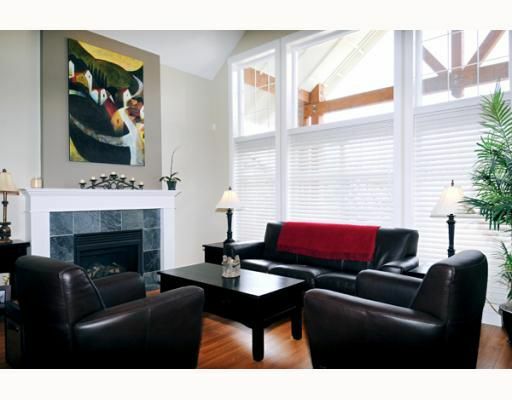 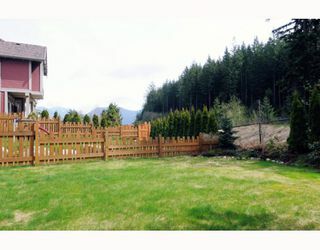 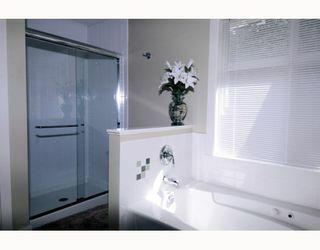 3 great size bedrooms upstairs with the master offering a divine ensuite with Jacuzzi tub & separate shower. 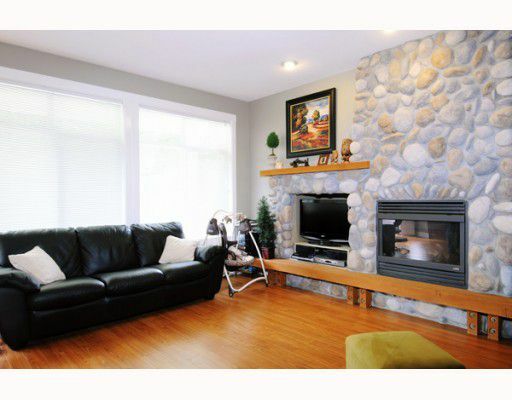 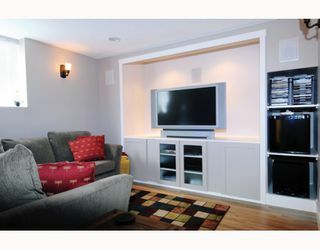 Newly finished basement, with separate entrance offers a bedroom, bath & media room. Covered patios, level lot with fully fenced yard & very private, backing onto the prestigious Westwood Plateau Golf & Country Club! Don't miss this home ~ shows great!